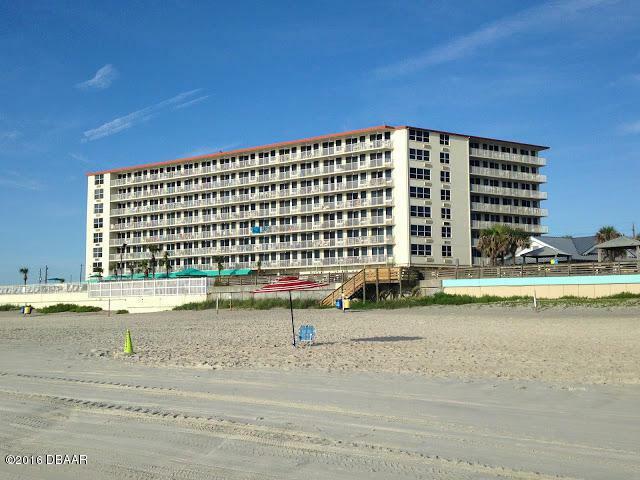 Harbour Beach Club Oceanfront vacation rental condo FOR SALE!! Turn-key opportunity to own a condo on ''The World's Most Famous Beach''. 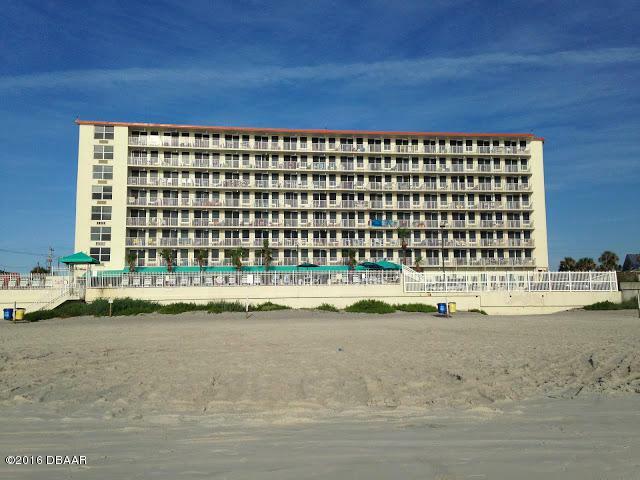 This condo has been recently renovated and re-decorated to appeal to vacationers coming to Daytona Beach. Harbour Beach Club has vast vacation amenities including one of the largest heated pools on the beach, hot tub, game room, and workout room. 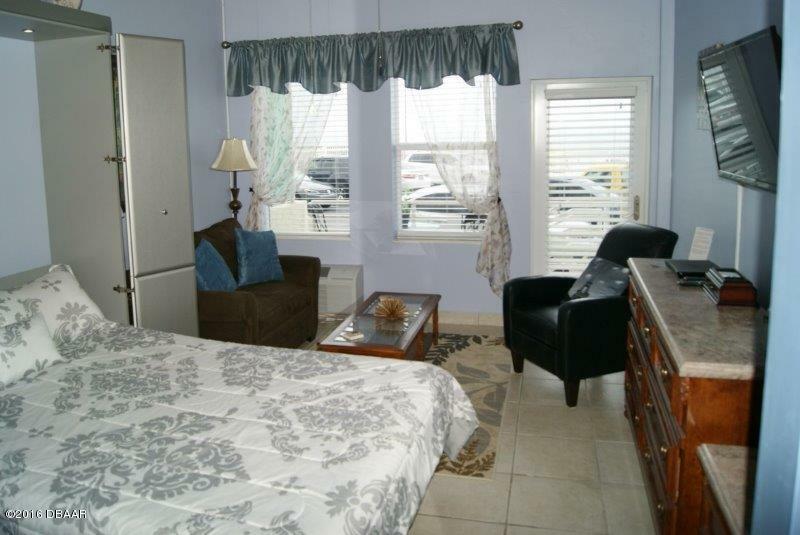 Situated in the middle of it all just south of International Speedway Blvd on A1A. 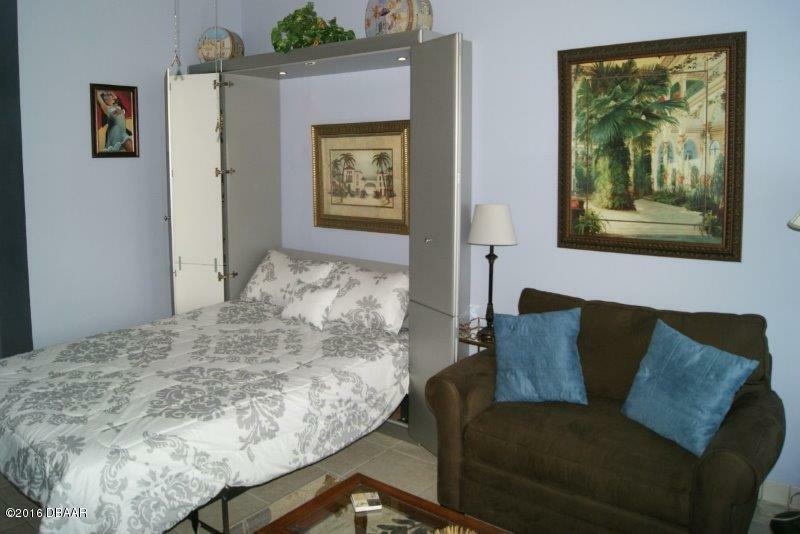 Listing courtesy of Anthony Lombardo of Coldwell Banker Residential Real Estate.